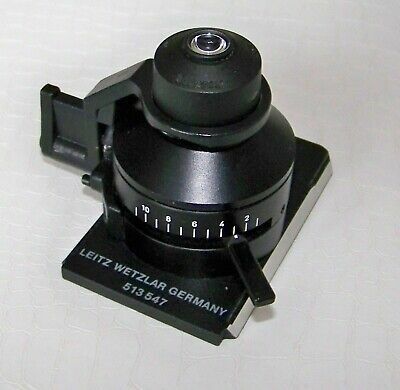 Leitz Microscope Binocular Tube S for SM/HM Lux etc, Black Model, Excellent! 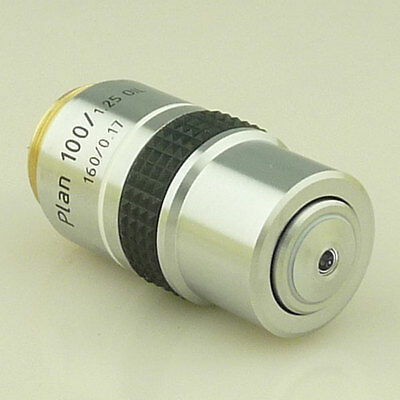 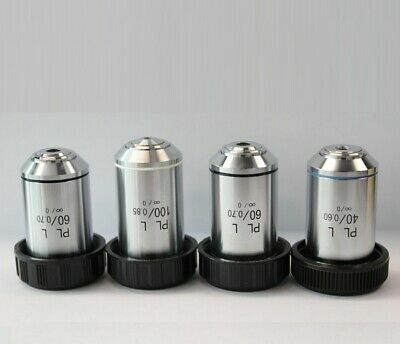 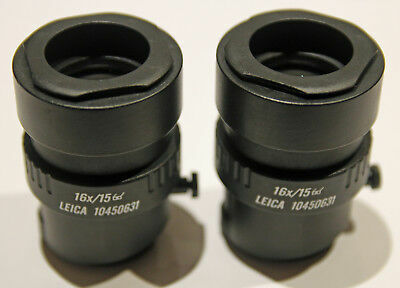 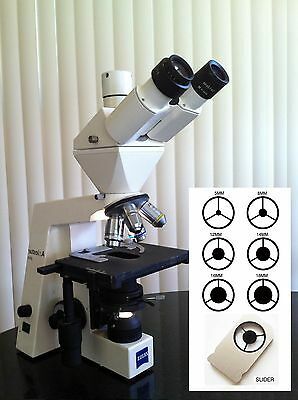 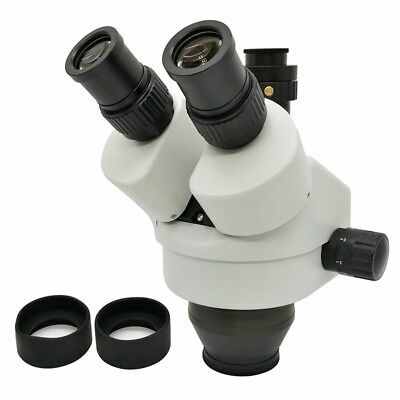 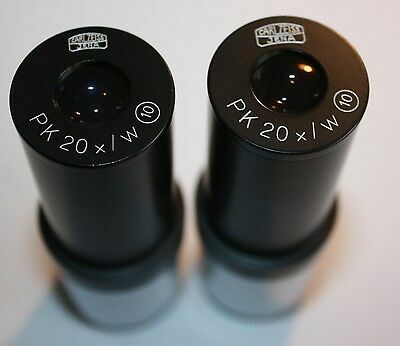 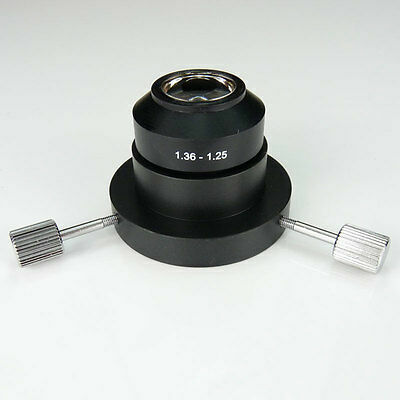 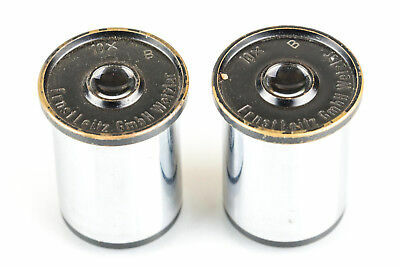 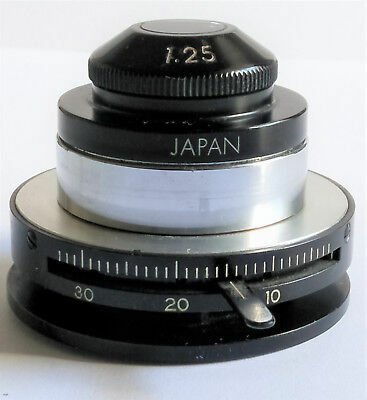 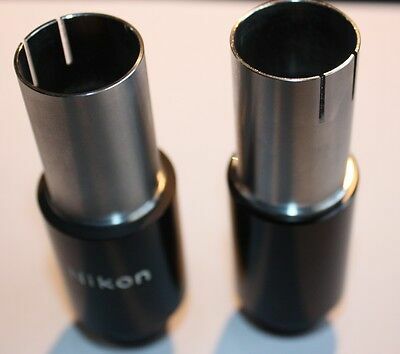 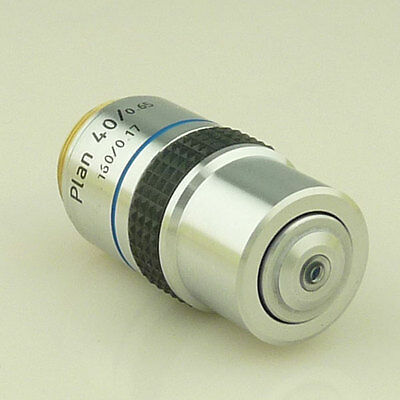 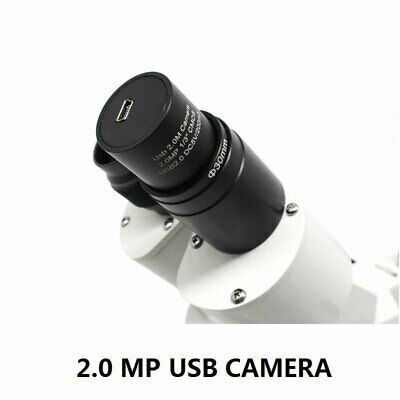 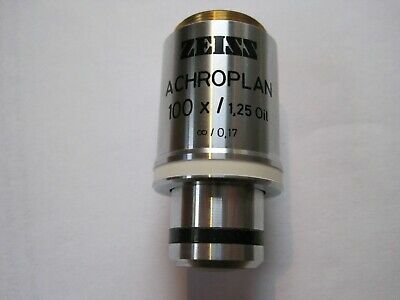 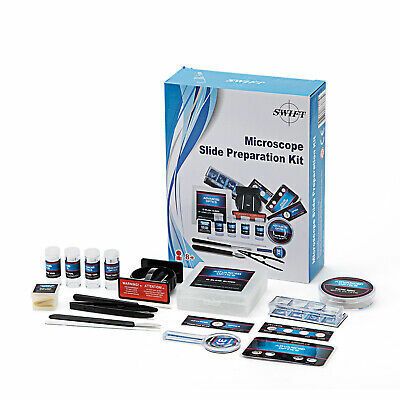 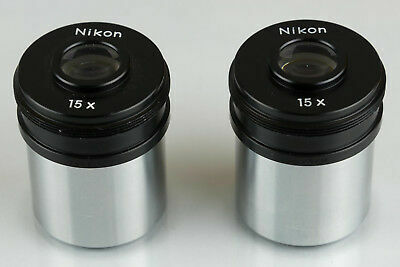 Leitz Periplan Microscope Eyepieces, 12.5x Magnification, Focussing + Graticule! 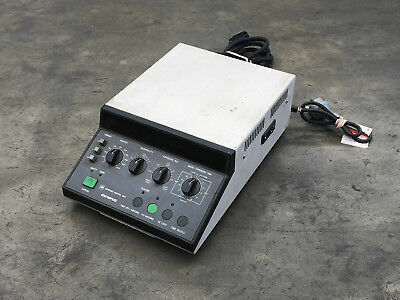 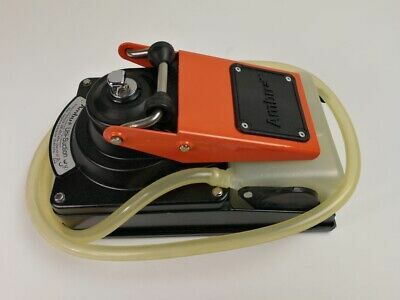 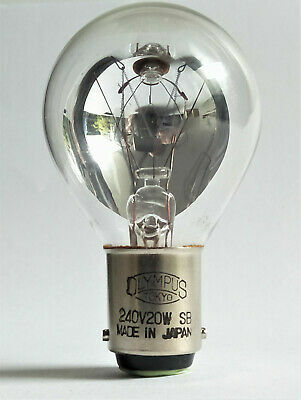 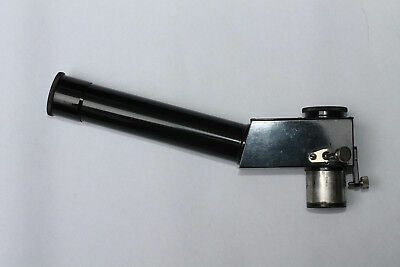 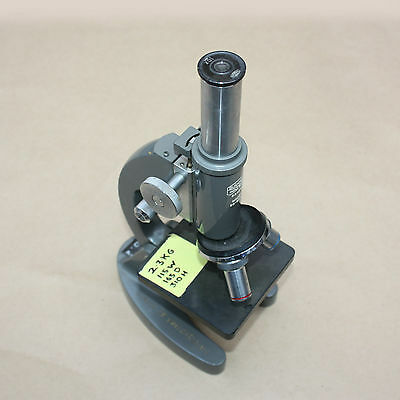 Olympus Microscope Condenser Achromat 1.25 in Very Good Overall Condition! 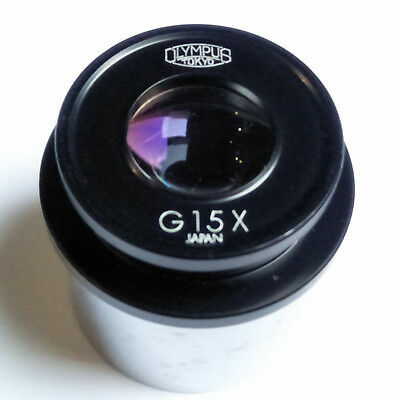 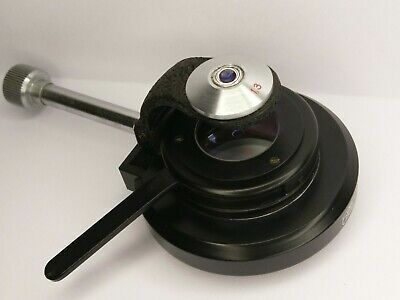 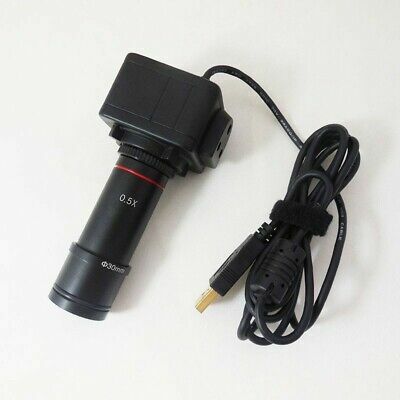 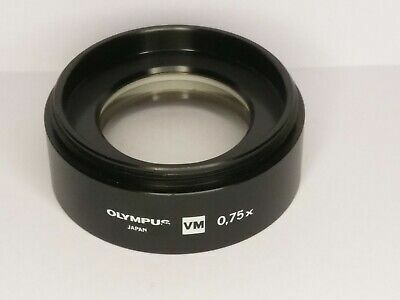 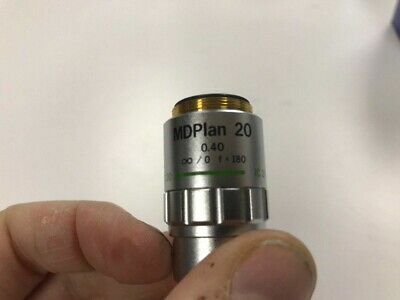 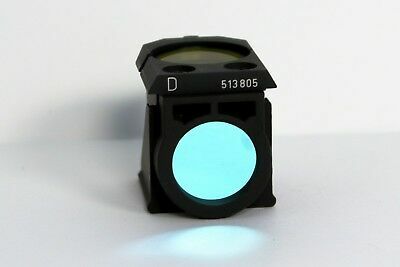 Olympus Microscope G15x Photoeyepiece for PM ADG adapter - excellent condition! 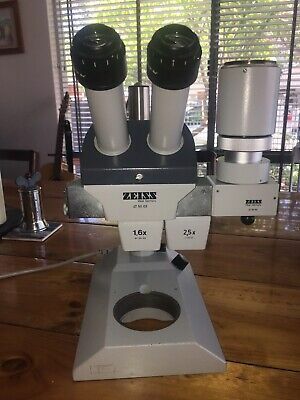 Leitz Microscope Binocular Tube S for SM/HM Lux etc, Grey Model, Excellent! 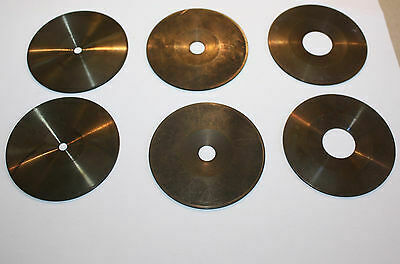 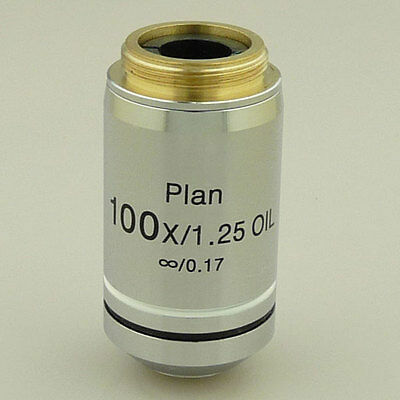 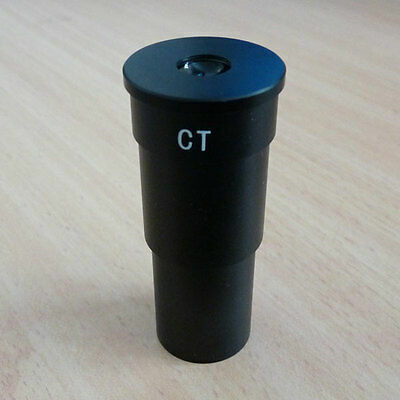 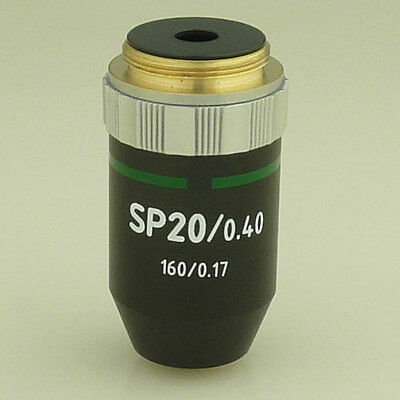 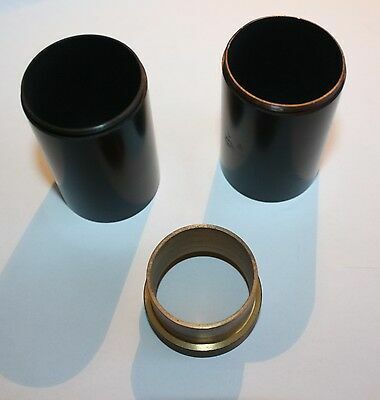 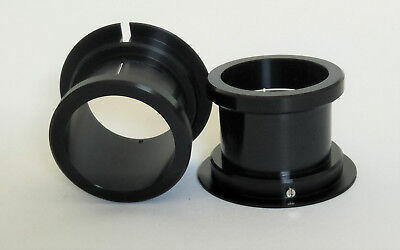 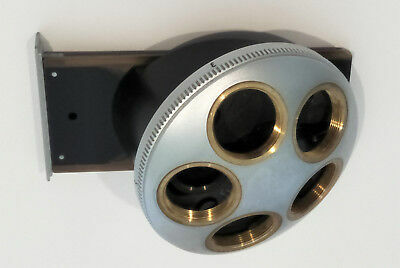 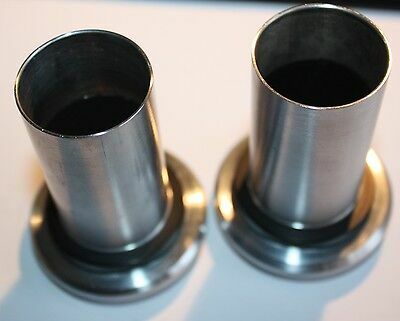 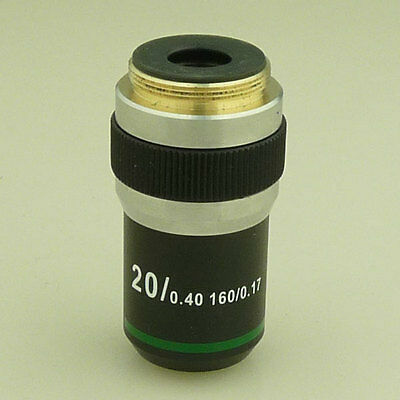 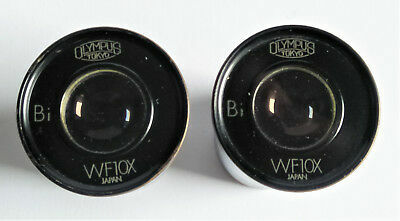 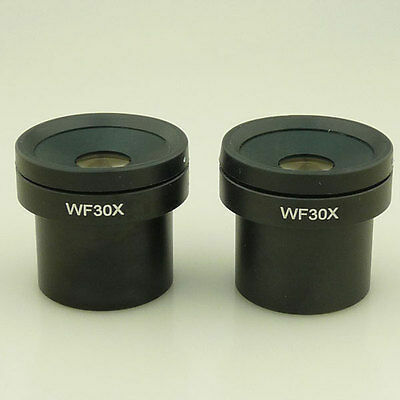 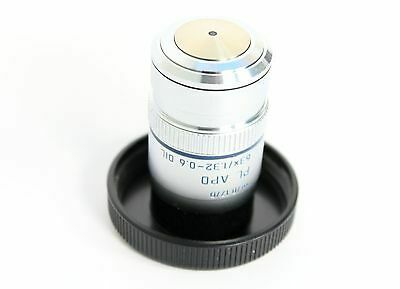 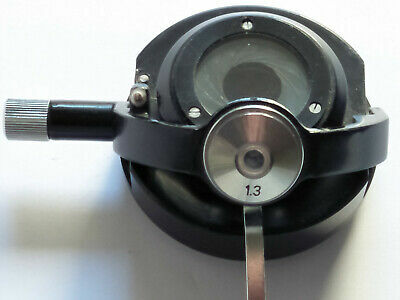 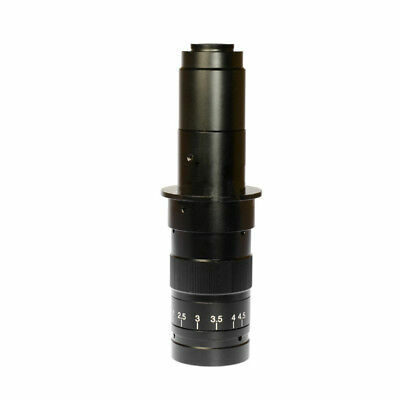 Olympus Microscope Eyepieces, WF10x Bi in excellent Optical condition! 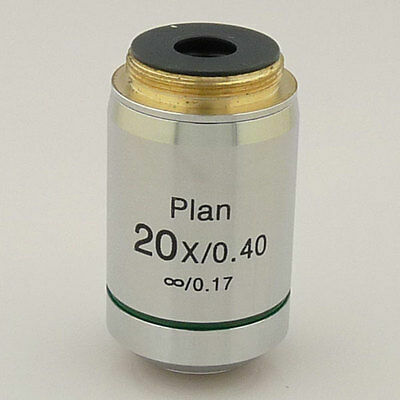 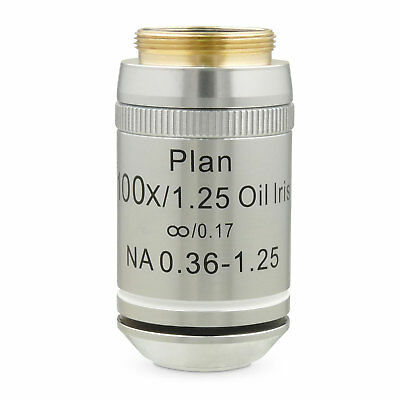 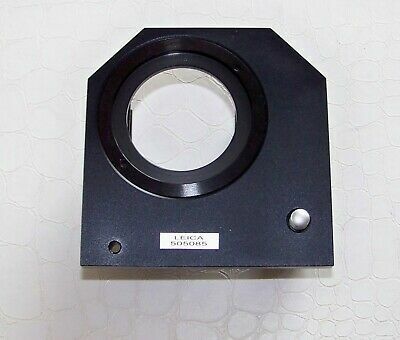 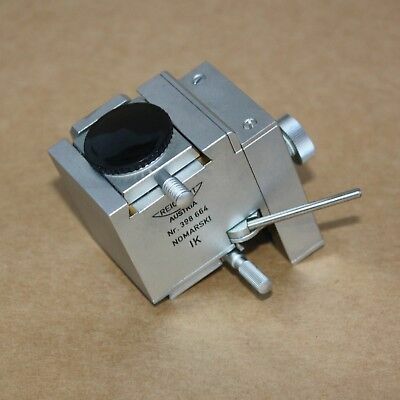 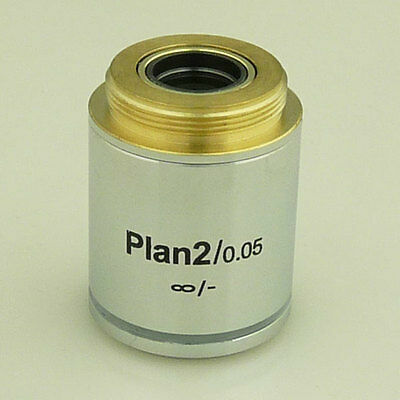 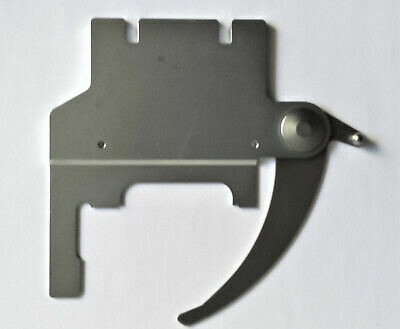 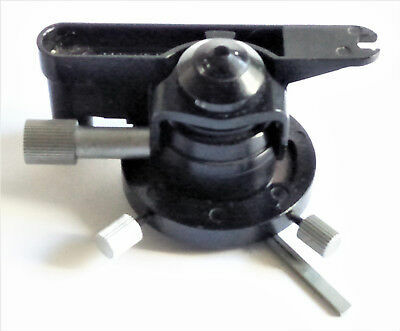 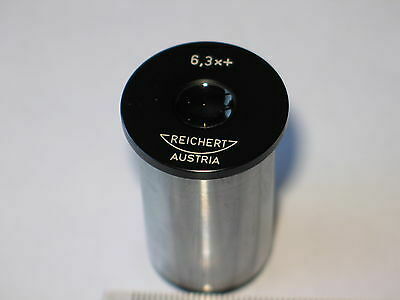 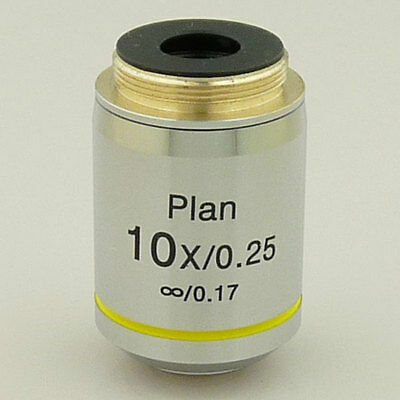 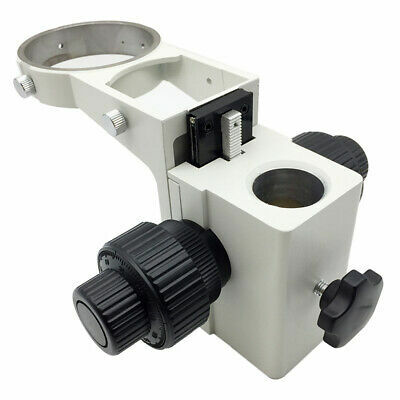 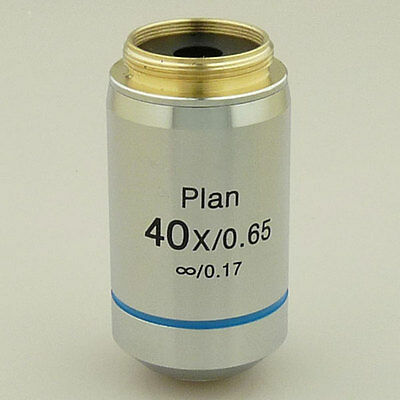 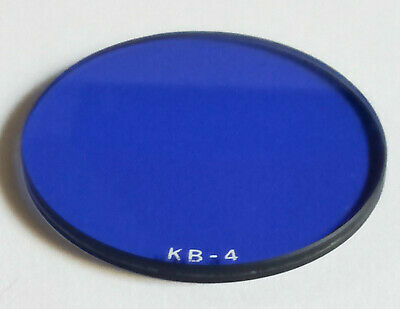 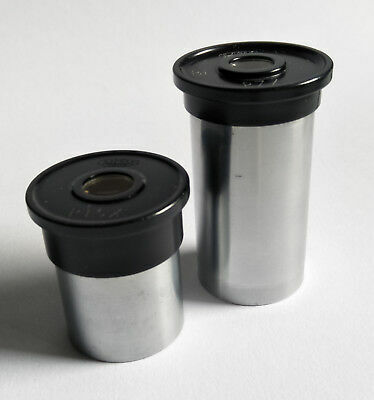 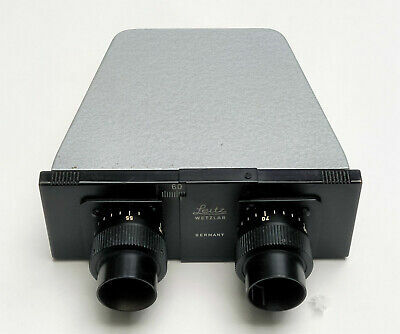 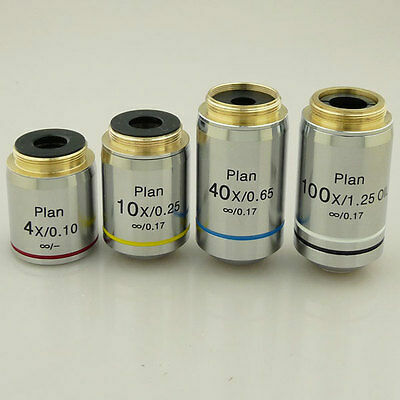 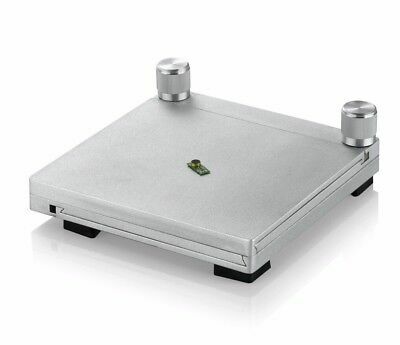 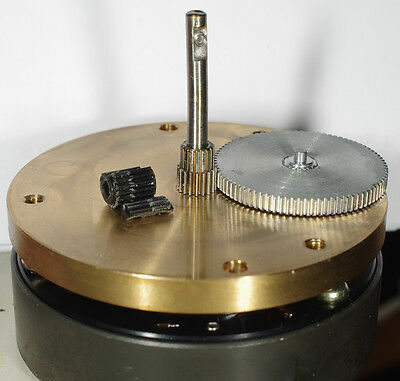 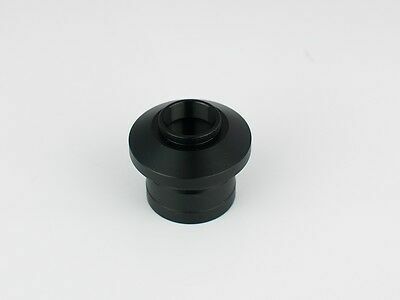 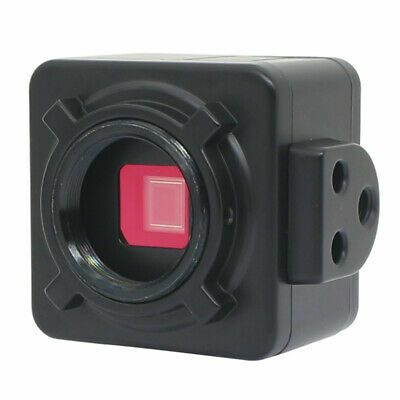 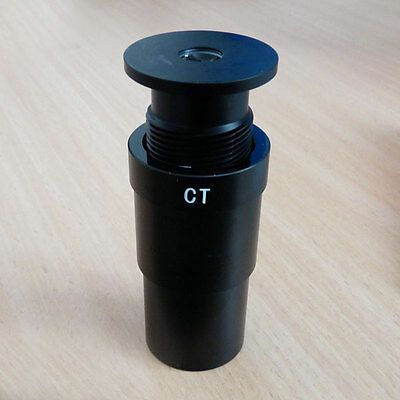 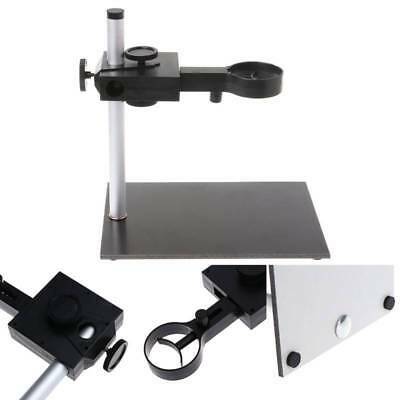 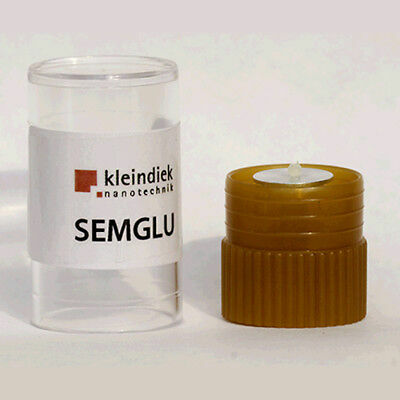 Leica Wetzlar DM Series Microscope Filter Holder. 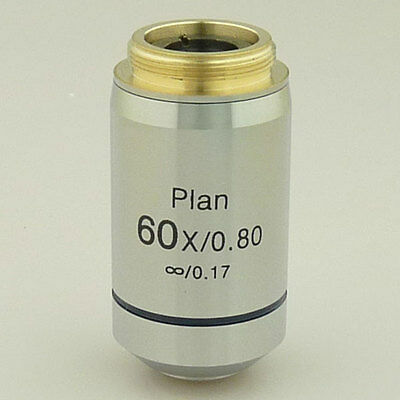 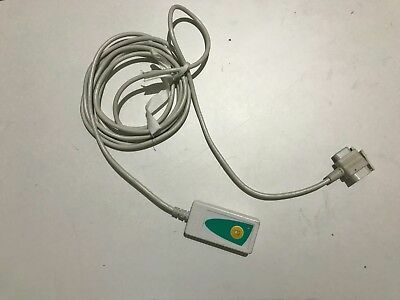 505085. 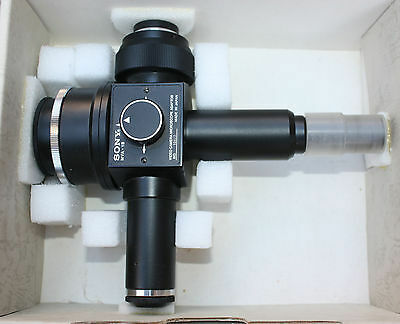 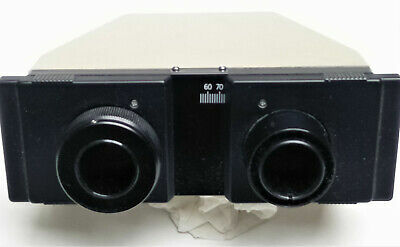 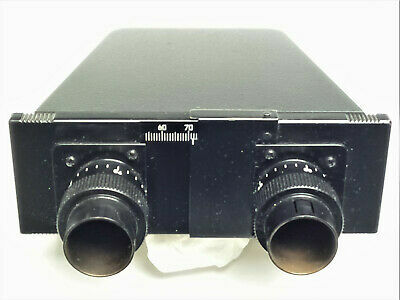 Olympus Microscope Super Widefield Binocular Head in Excellent Used Condition! 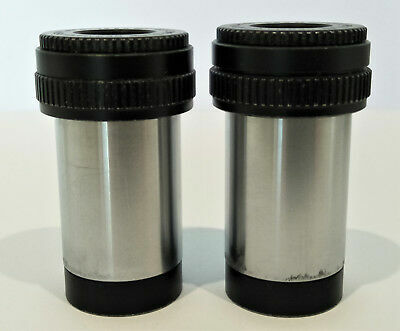 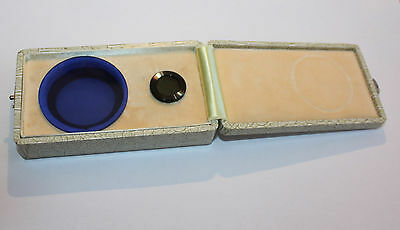 Leitz Periplan Microscope Eyepieces, 6.3x Magnification in Excellent Condition! 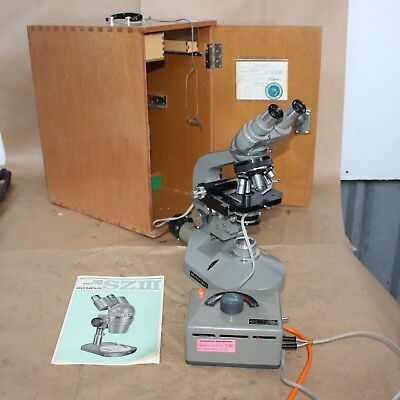 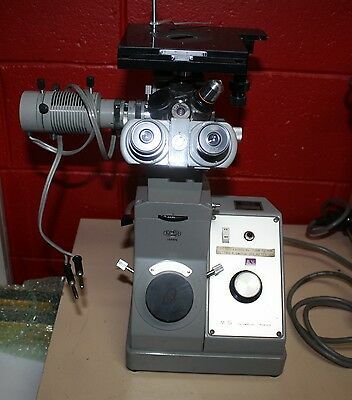 Zeiss Microscope POL Condenser with 1,3 Top lens ! 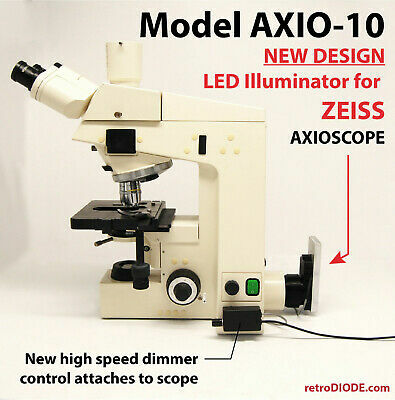 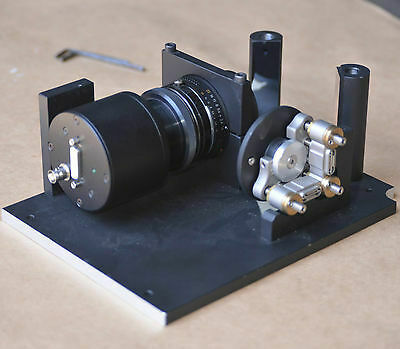 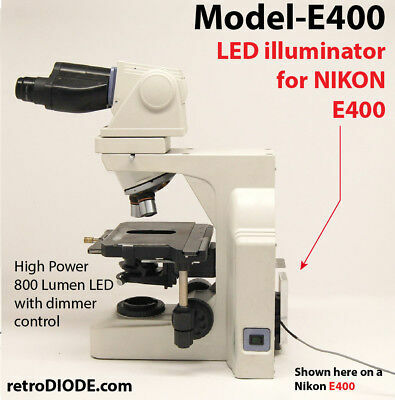 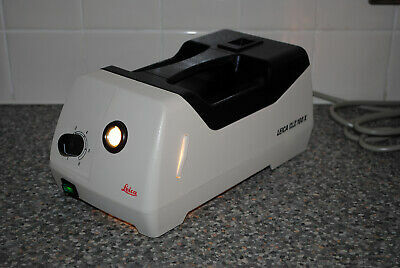 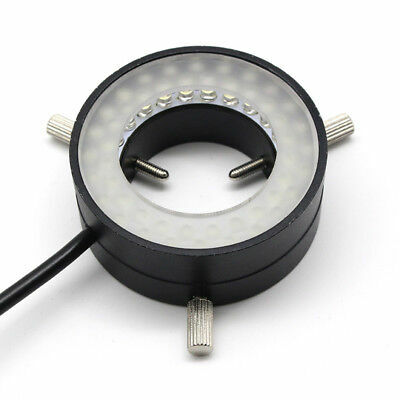 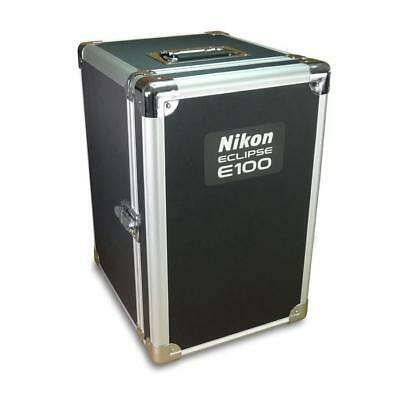 LED illuminator retrofit Kit with dimmer control for older ZEISS microscopes. 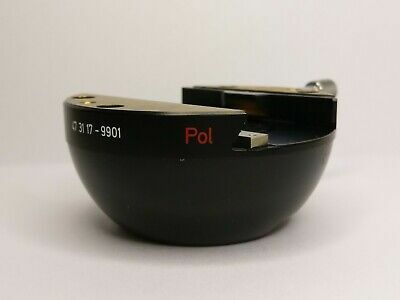 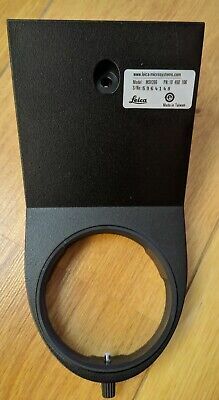 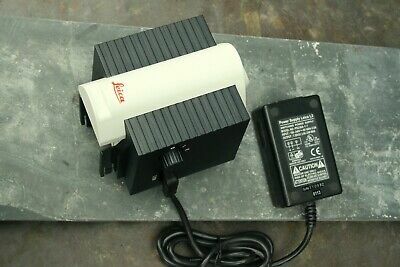 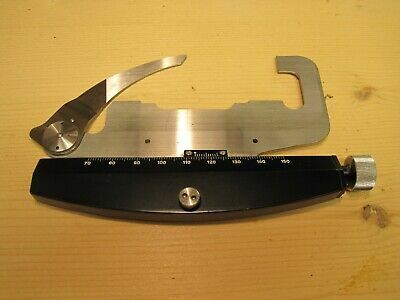 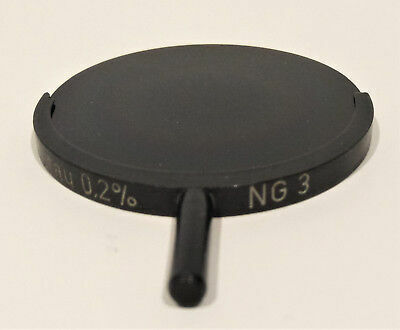 Leitz/Leica Microscope Neutral Density Filter GRAU 0.2% in Excellent Condition! 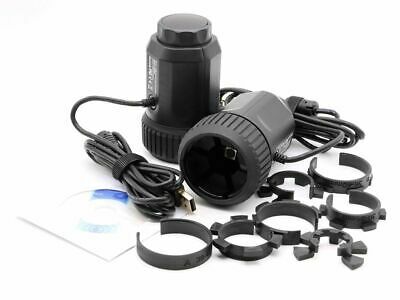 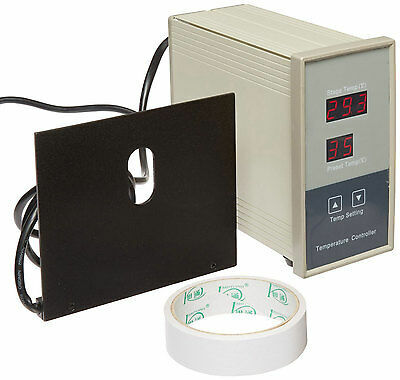 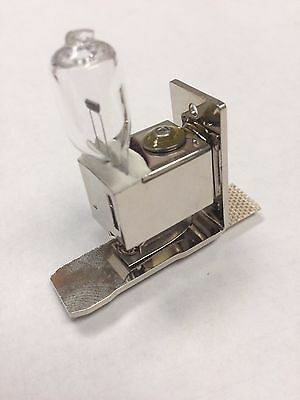 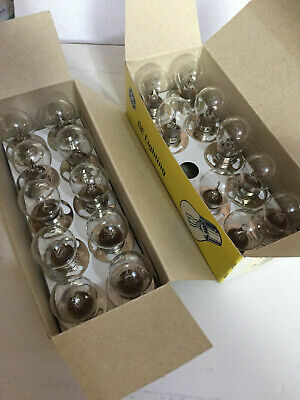 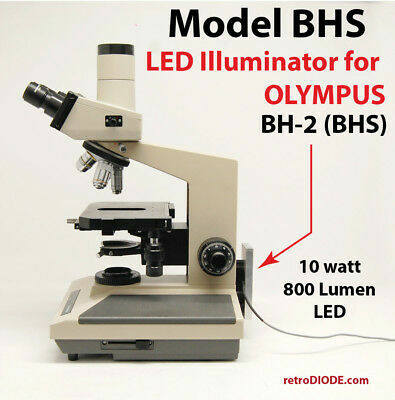 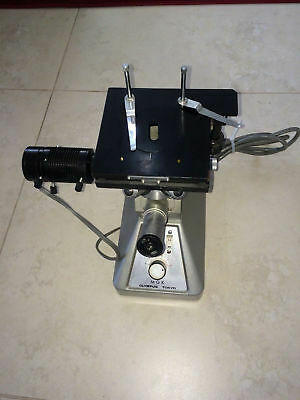 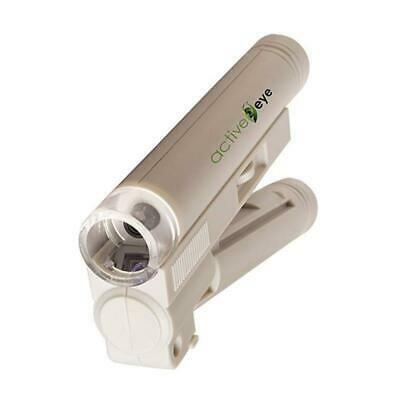 LED illuminator retrofit Kit with dimmer control for older OLYMPUS microscopes.